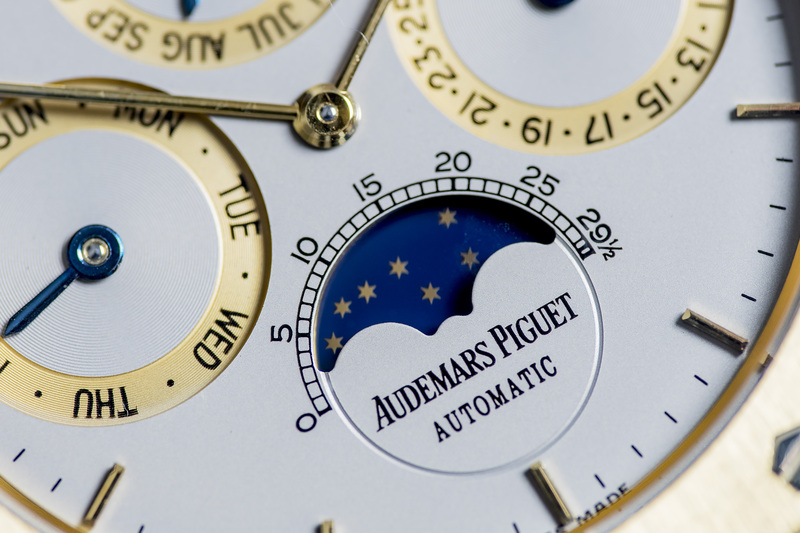 It doesn’t get more Iconic and classic than a Gerald Genta designed Audemars Piguet Royal Oak! 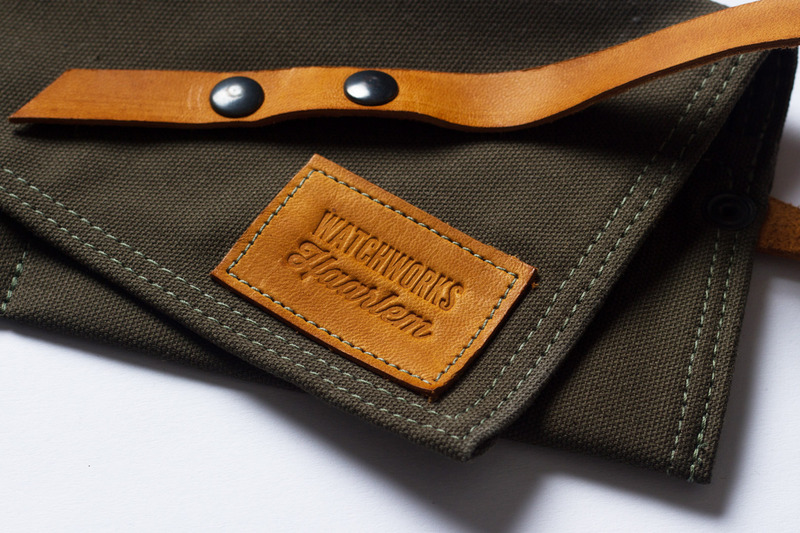 If that Royal Oak also happens to be a C-series Perpetual Calendar, you know you’ve got something special! Not only because our 1980’s C series is in an excellent condition, but also because we’re dealing with a rare gold and steel specimen here! 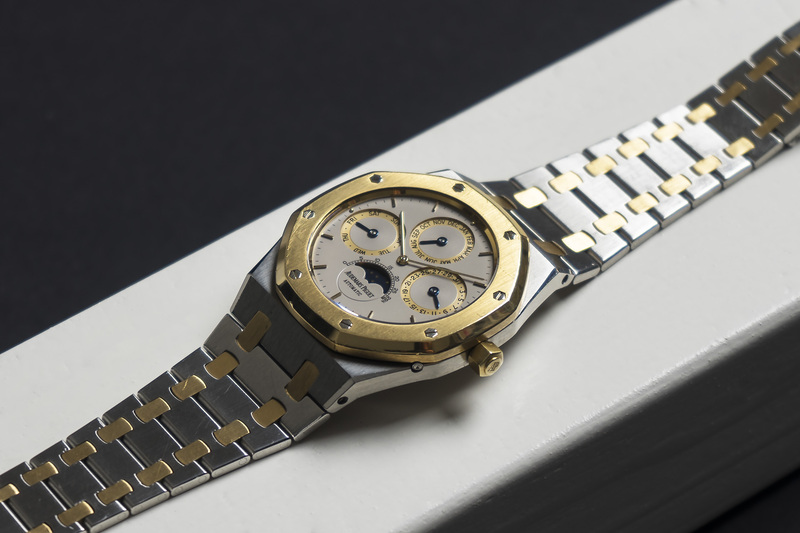 This doesn’t happen all to often, we’re more used to seeing these 80’s Royal Oak Perpetuals in yellow gold, making this one a very rare version to the Royal Oak family. The most iconic aspect of the Royal Oak is its recognizable octagonal bezel shape attached with eight hexagonal screws. 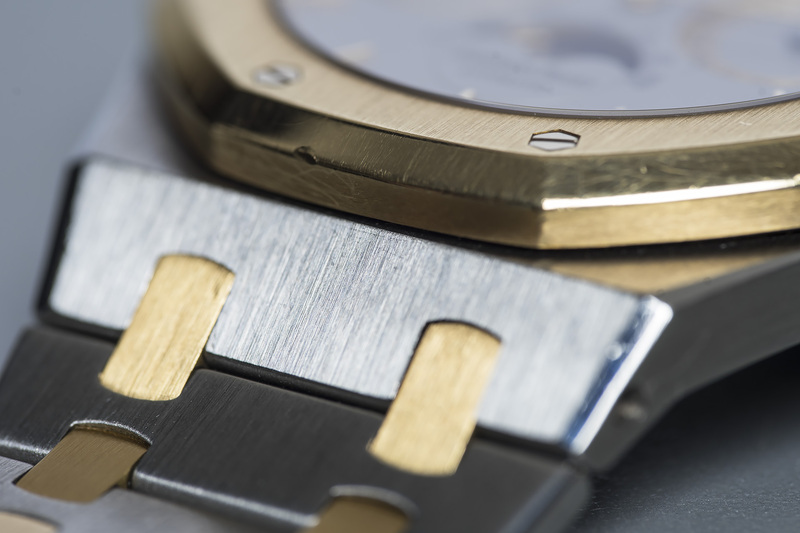 On our AP this bezel is fabricated from 18ct yellow gold. The bezel does show some scratches but because of its overall great condition we choose not to polish or brush it. Better to keep it as is, than to remove gold via the polishing machine. 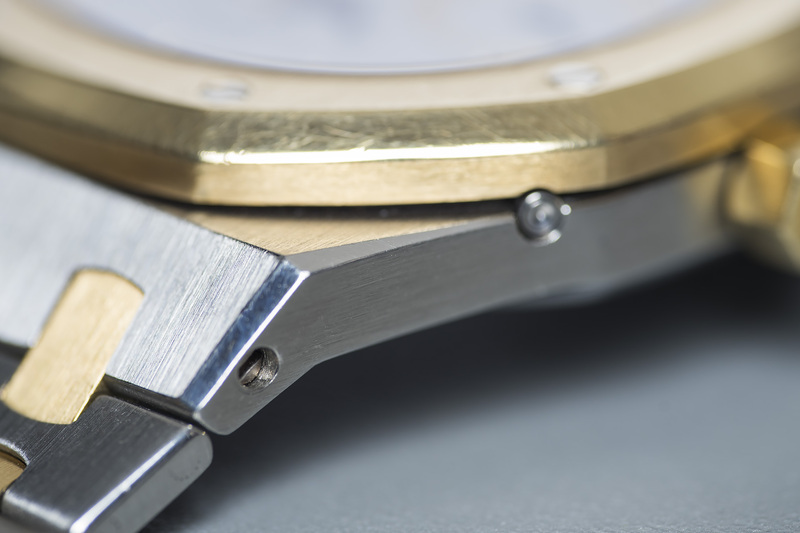 The stainless steel case is in a beautiful and unpolished condition with very strong and sharp lines, with visible facets on all sides of the case. The dial on our AP doesn’t have the trademark “tapisserie” finish like most Royal Oaks do, instead it has a gorgeous smooth dial with the best flat grey colour I’ve ever seen, this colour is hard to capture in an image but once you’ve seen it with your own two eyes, you know exactly what I mean! The flat and soft grey compliments the deep gold coloured sub-dials for the Perpetual Calendar, add the handmade blued hands for the calender and the blue moon-phase disc, and you’ve got one hell of al dial to gaze at! 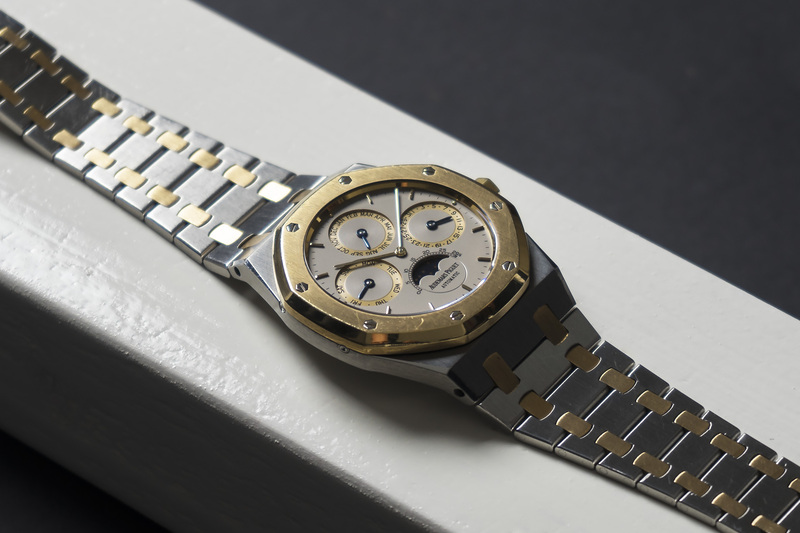 The integrated bracelet on this Royal Oak is in a wonderful condition with strong lines and minimal stretch. 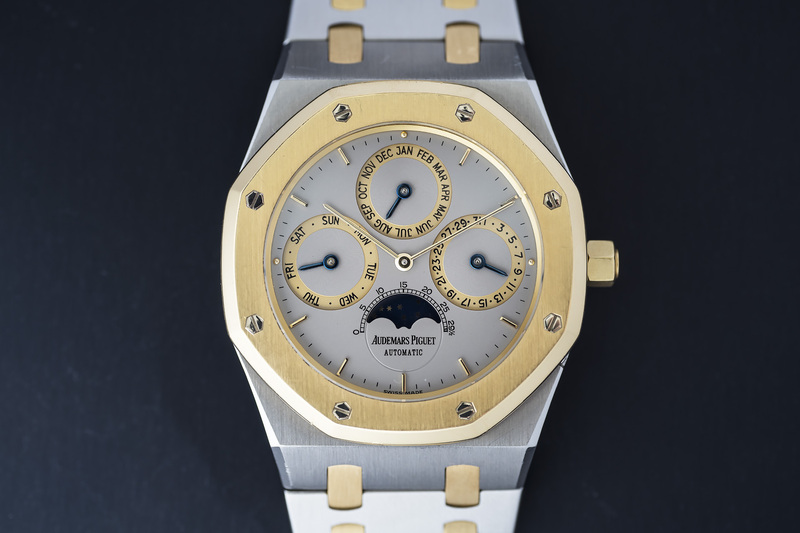 The bracelet still retains its original folding clasp with AP logo. As mentioned, this C series AP RO Quantieme Perpetuel Automatique is cased in stainless steel and 18ct yellow gold and features the Perpetual Calender complication. While the dial does not display a leap year indication (like our IWC Da Vinci PC) the watch does automatically corrects itself every year! 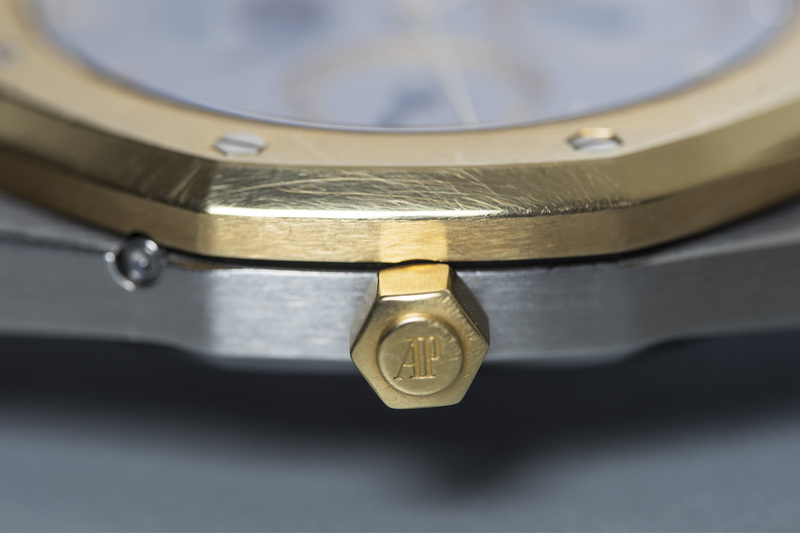 AP did an amazing job with this movement, fitting a Perpetual Calender on its ultra thin caliber 2120. 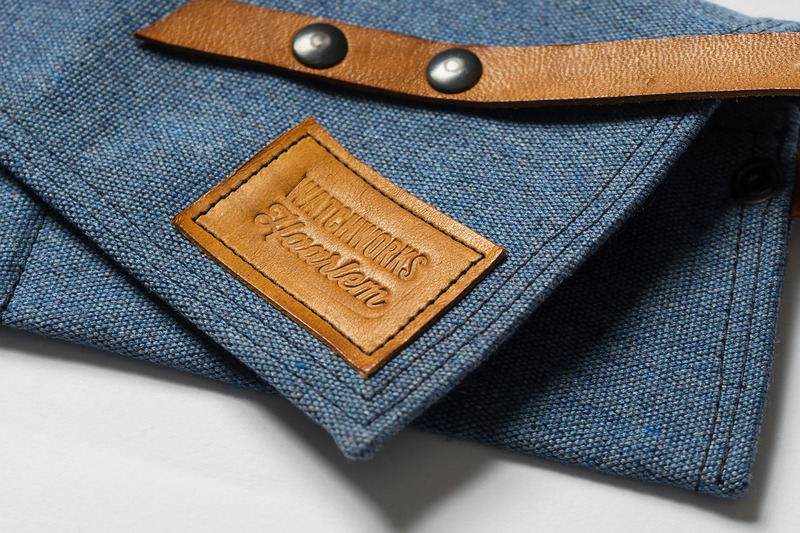 Because of this, the case itself also stayed slim, measuring only 8.2 mm thick! Add the watch its very wearable diameter of 39mm to the mix and you’ve got a very elegant yet dressy sports watch that will fit any occasion. 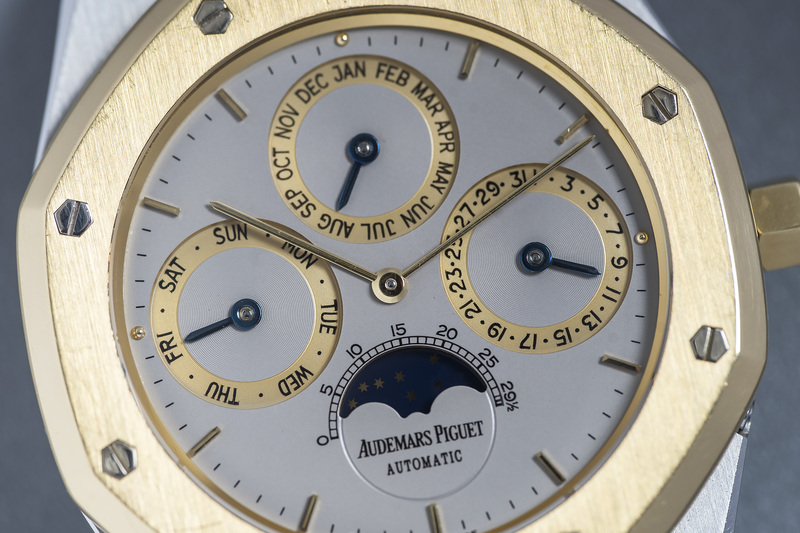 The entire movement has been serviced and is running strong and keeping excellent time (and day, date, month and moon). 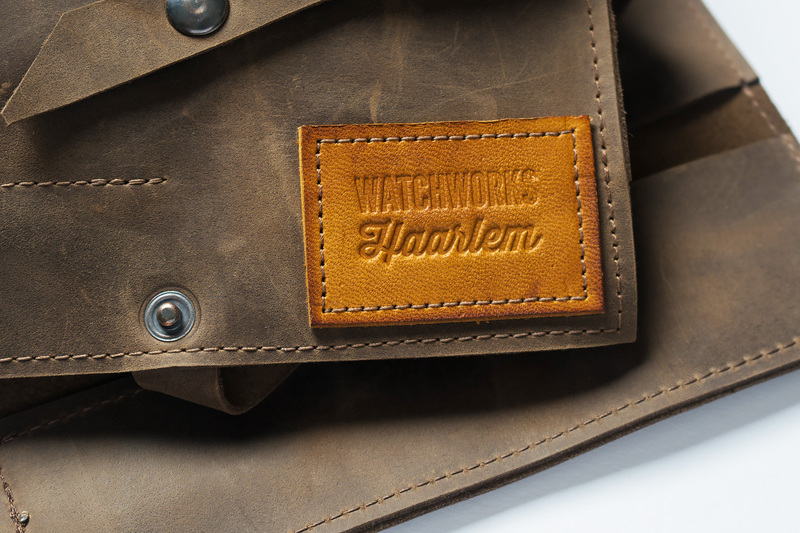 Needless to say the watch is covered by our twelve month warranty.